No. Definitely NOT! 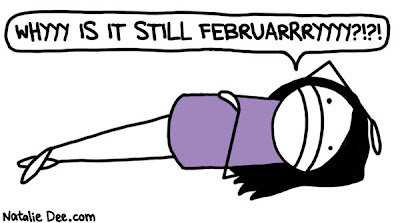 Worst Feb in history in the history of Andrea and you better believe my a*s knocked on wood after saying that.